Vivo is a good smartphone maker Chines company. 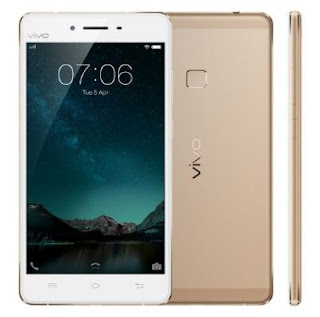 Nowadays vivo smartphone popular in Indian market. Vivo is large smartphone brand and it is IPL 9 providor then its called vivo IPL. So it is great smartphone brand. Every smartphone looking very nice and slim also. Its have so many color and every color is perfect mach in this product. But these mobile prices are so costly. Same feature's smartphone available in Indian market at low cost.